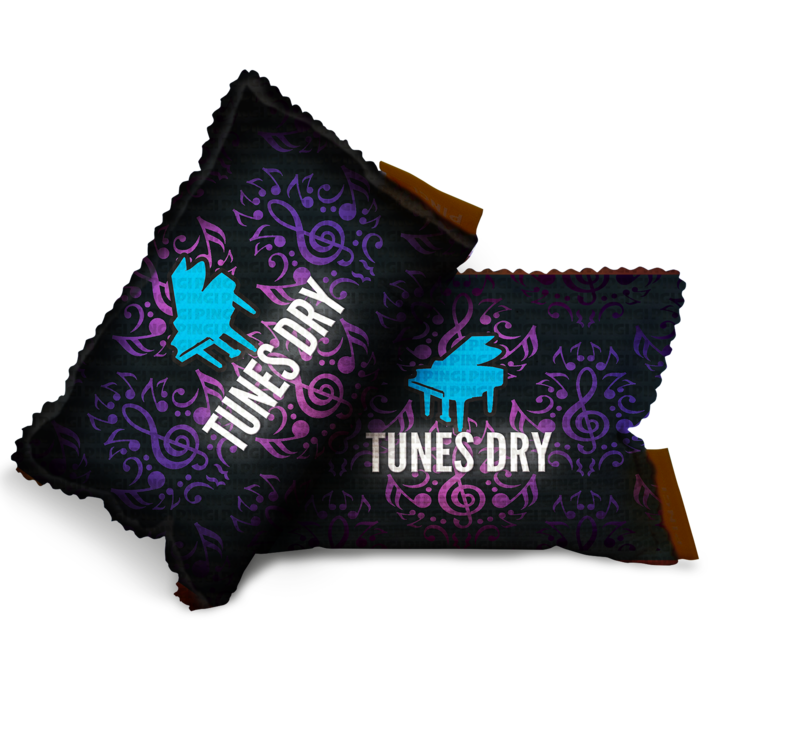 PINGI Tunes Dry™ inserts are designed to gradually remove excess moisture and maintain optimal humidity conditions. Simply place an insert inside an instrument case, bag or anywhere you keep your musical instrument. 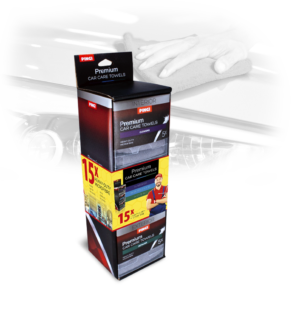 The inserts attract excess moisture and odours like magnets and help eliminate dampness and musty odours. 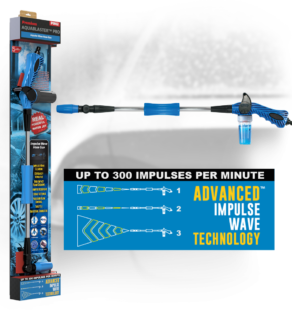 Absorbed moisture is safely retained without ever leaking out during use. And the best thing about it? You can use them again and again. 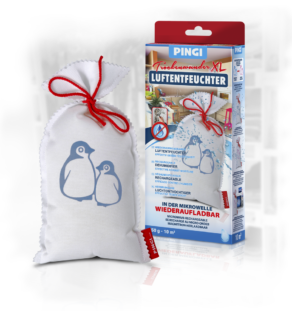 Simply dry and reactivate your PINGI Tunes Dry™-inserts in the microwave when they are full of moisture. Alternatively you can place them on a radiator or in the sunshine. By nature a fine musical instrument is something worth cherishing. And it is a fact that professional musicians and music enthusiasts often invest small fortunes in their instruments and gear. 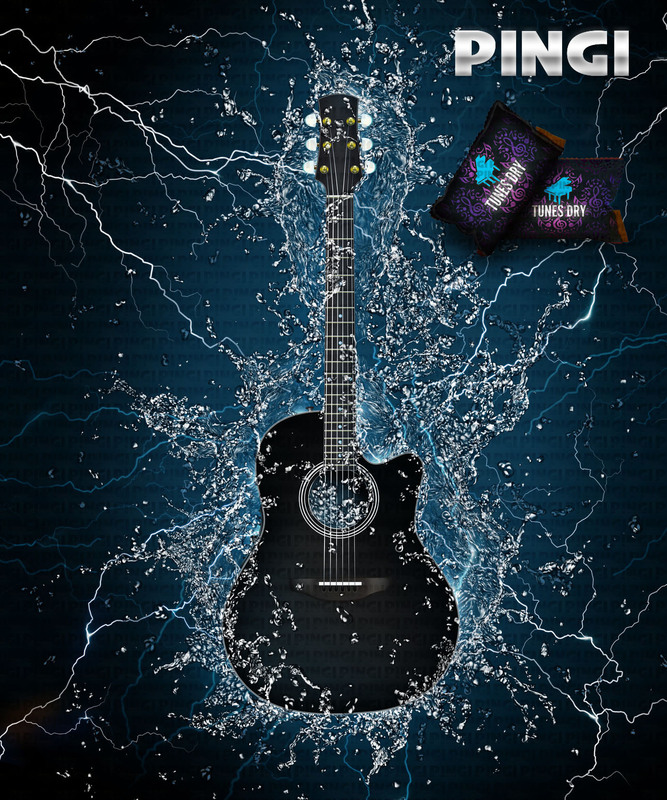 Musicians need to use their valuable instruments and other equipment in all kinds of humidity and temperature conditions. 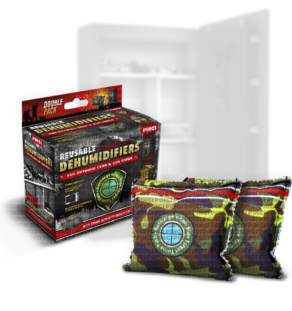 Over time breathing, perspiration, rain and condensation degrade sensitive materials, corrode metals and cause electronics to fail. 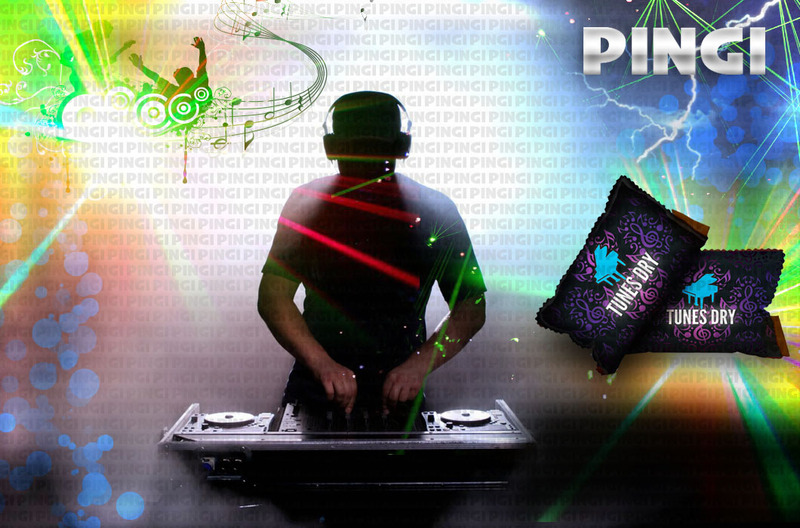 PINGI Tunes Dry™ guards your instruments against the damaging effects of excess dampness.